We official introduce Coach Joe Gillespie who is coaching our ProDev Men's Team. 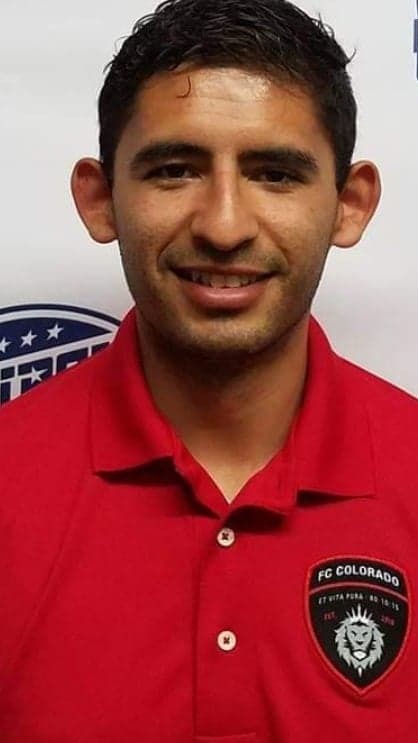 FCG would like to welcome Fernando Perez on board to coach 01B. He as vast knowledge and experience in soccer. We welcome Miguel Pena as the new 2002 Boys head coach for the spring season! He is highly recommended and has tremendous knowledge of soccer. Bringing Dreams to Life through Soccer! 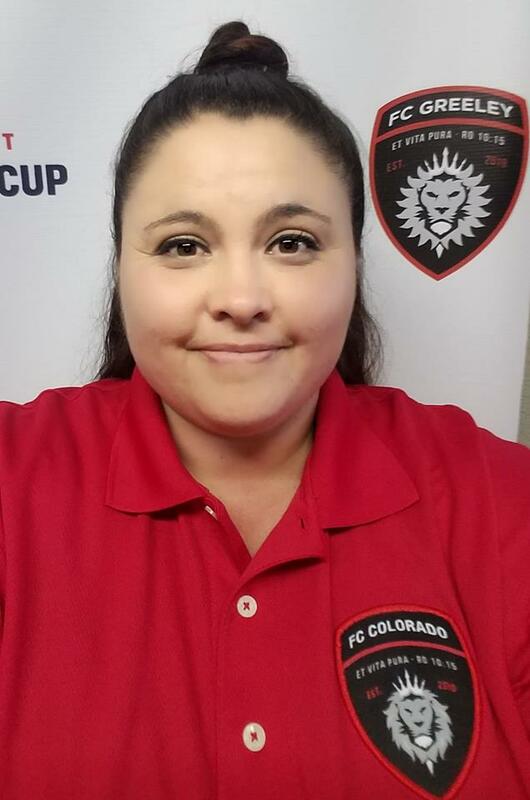 FC Colorado is Northern Colorado's only vertically integrated soccer academy. We offer the very best player development opportunities bar none! We start working with children as young as Kindergarten in our After School Cub Club Soccer Clinics. Under 9 & 10 year olds master individual skills and begin learning tactics in our Pre Academy Program. Our Under 11 through 18 year olds compete locally and throughout Colorado in our Academy Select Program. Those who have the passion ultimately earn the opportunity to be a part of our Semi-Pro Men's Team. We hope to soon add a Semi-Pro Women's Team. Even though we offer the highest quality player development experience, our fees continue to be lower than other local soccer organizations. When choosing a home for your soccer player we encourage you to shop, compare and then choose the best fit for your family. We hope it is with us! Thank you First Bank for partnering with FC Greeley to provide a positive environment for our players!